What Type of Festive Friend Are You? 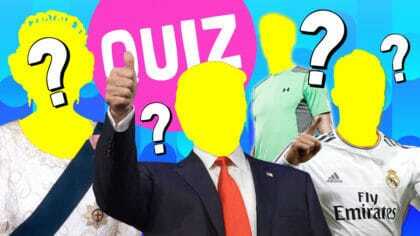 Take the Quiz to find out! Are you a magical mate or a nightmare before Christmas? 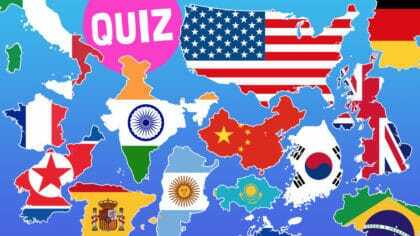 Take the Girl Talk Test to find out! 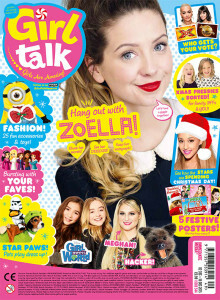 The cover stars on this issue are Zoella, Ariana Grande and Meghan Trainor! There are amazingly cute pictures of pets playing dress up! Plus every issue comes with a free Smiggle Rubber!